← I’m looking forward to a fabulous week! 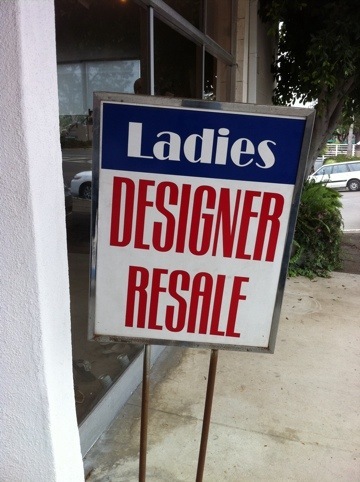 This weekend I had a nice surprise when I walked into Ladies Designer Resale Boutique. I was on a walk in Del Mar and spotted a rack of clothes– of course I had no choice but to check it out. This store had everything from sunglasses to shoes to suits. The shop was well merchandised and easy to shop. I met Lucy– the store manager who was energetic and had lots to chat about. She showed me a few really cute handbags– as you can see! 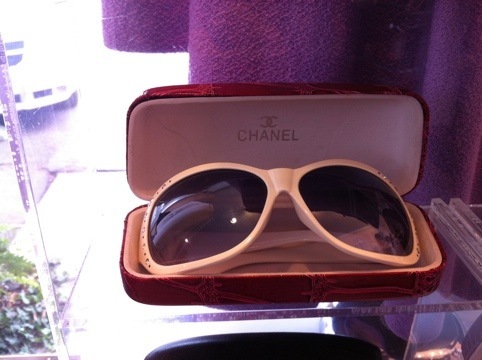 The store is open 7 days/week from 10:30 am to 5 pm. Great hours– especially for those of us who work during the week and have to save our shopping for weekends. 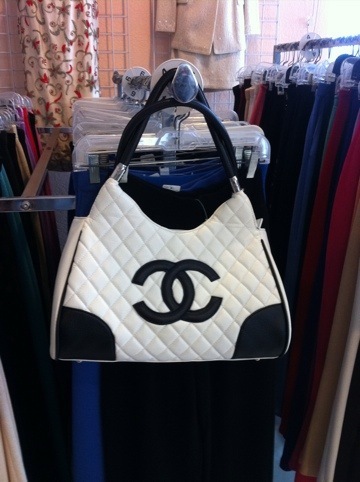 This entry was posted in Consignment Shops and tagged Del Mar. Bookmark the permalink.